Modular housing refers to accommodation that is built using different modules and pieced together to construct a property. 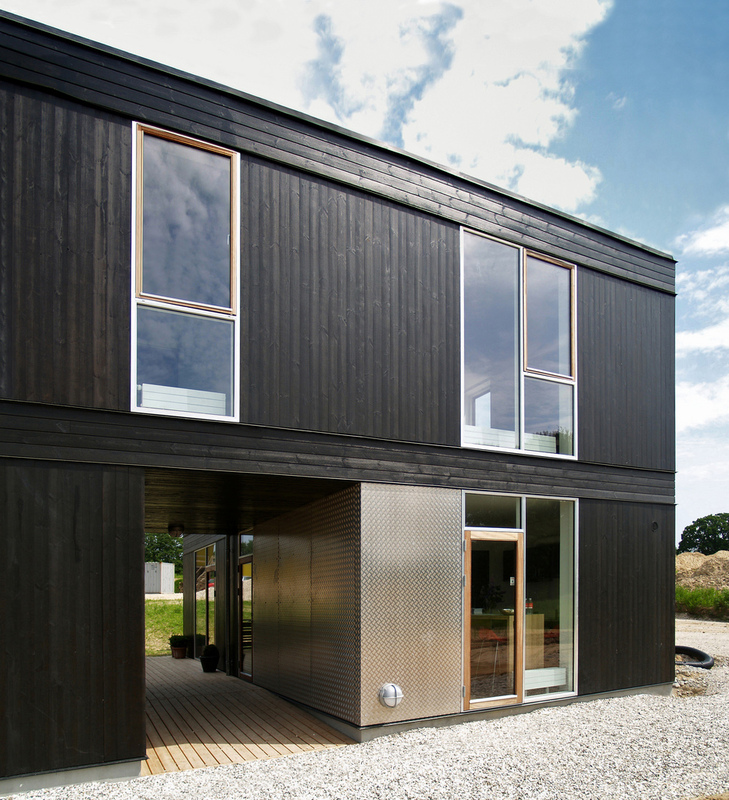 Also known as ‘prefabricated homes’, they are typically used on-site and to fulfil the need for short-term housing. They are popular for army bases, large work sites and hospitals to give employees a roof over their head with all the basic living necessities of a bed, kitchen and electricity. Rather than having staff commute in and out of town every day, they can live in a simple modular home - keeping their travel and living costs down and boosting productivity. But what makes modular homes unique? Notably, these mini-homes are created off-site in a factory or warehouse. This means that the construction process is not affected by bad weather conditions and there is no noise or air pollution to the neighbours. An entire modular home can be built in just two to three weeks and would then require another builder to complete it in another two to four weeks on-site. The process uses the same materials as regular homes such as wood, brick and granite, and is aided by the use of Computer Aided Design (CAD) and 3D Printing. The Ealing Council have been quick to adopt modular housing in a new initiative launched earlier this month that is currently giving accommodation to 80 people. The hipster area of Shoreditch is using modular buildings as shops in an area known as ‘Box Park’ as an effective way to keep costs down and maximise space. Theresa May has incorporated modular buildings into her housing project. By 2020, she aims to build 1 million new homes, of which 100,000 will be modular. Therefore, we can see this as just the beginning. Daniel Tannenbaum is a marketing consultant for the finance and property industry, writing today on behalf of Bridging Loan Hub.